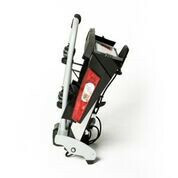 Suitable for electric bikes, easy to use. 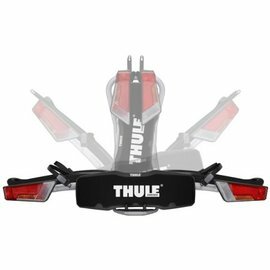 Yakima Towbar bike carrier for 3 bikes FoldClick is a bicycle carrier as it is intended, these towbar bike carriers are Yakima are based on the Cykell bicycle carriers of the same named Cykell. 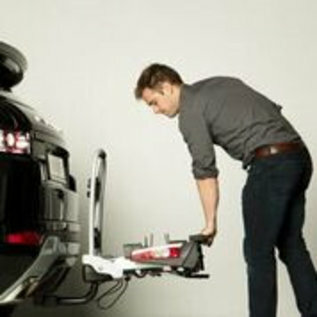 These bike carriers are the new standard for bike carriers with the new coupling system. 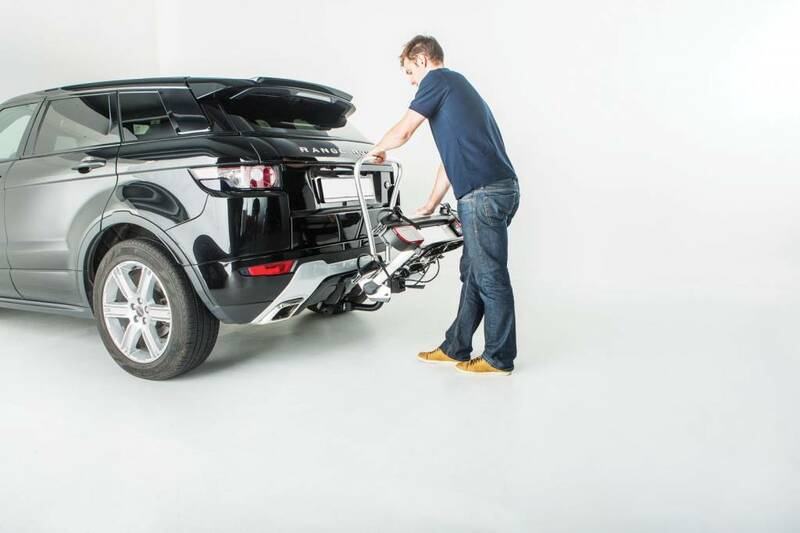 The Cykell just ckick bike carriers are directly and easily placed on every towbar / coupling thanks to the unique coupling system and provide a super connection to the vehicle on which they are attached and are very durable. 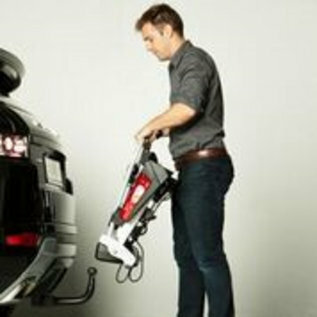 The Foldclick has a number of strong points. 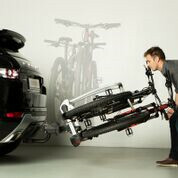 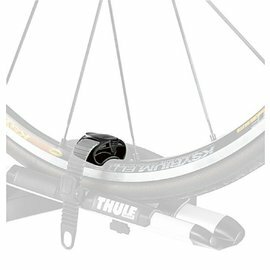 With its load bearing capacity of two or three bikes, this towbar carrier is a technical marvel for all cyclists. The simple "Click assembly" system is easy and safe to fit on the towbar of your vehicle. 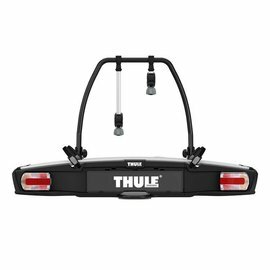 The possibility to collapse it so that it takes up little space, so you can just leave it in your trunk until you need it.